Chennai Corporation will work on restoring 14 ponds in Manali, in the first phase of the pan city initiative under the Smart City Mission. 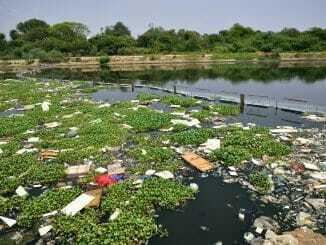 Chennai has around 280 water bodies of which 145 lakes and ponds come under the Corporation jurisdiction. 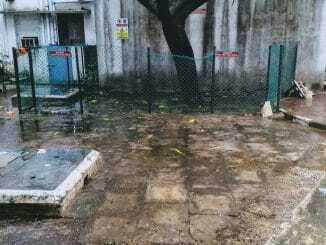 The Chennai Corporation has planned to revive all these water bodies in a phased manner. The Metropolitan Transport Corporation is clearly losing its customer base ever since it chose to raise the fares. Though the rise in fares was projected to increase revenues by 40%, the reality is that it has led to a dent, with MTC losing its customers to suburban trains and share autos by 30%. Added to this, MTC has also cut down on many routes from key locations like T Nagar, Mylapore and Madaveli to Chengelpet. This is contrary to the MTC claims that routes are being extended in the city suburbs. In some routes, it is the lack of alternatives that is working in favour of MTC, such as in the routes between Avadi to Anna Square, Perambur to Besant Nagar, Velachery to Ambattur Industrial Estate, Keelkattalai to Poonamallee via Kundrathur. Despite a good monsoon and full reservoirs, some parts of Chennai may still face a serious water crisis this summer. While five core city zones get 80% water, 10 other zones struggle with scarcity due to unequal distribution. Out of the seven lakh Metrowater connections in the city, 4.5 lakhs are concentrated in the five zones of Teynampet, Kodambakkam, Adyar, Annanagar and Thiru-vi-ka nagar which get 80% of the daily supply. The 10 remaining zones may have to wait to get an equitable distribution. The Tamil Nadu Government has passed a legislation in the Assembly last week making it mandatory for all clinical establishments to register themselves with the government. State Health Minister, Dr C. Vijayabhaskar says the move will help crack down on quackery and bring in equal standards across the state. The rule for the act is expected to be notified within a week. Under the amended Tamil Nadu Private Clinical Establishments (Regulation) Bill, 1997, the clinical establishments will have to implement national and state programmes , furnish and maintain records as required. Hospitals will not be able to turn down trauma victims without offering first aid. Violations of rules will lead to significant fines and repeated violation can lead to closure. 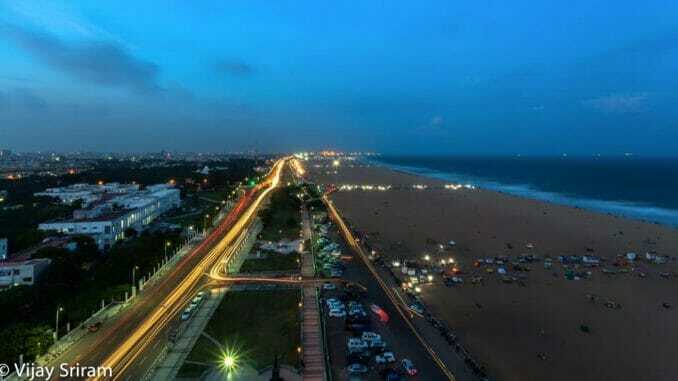 Chennai has taken the lead to become the first Indian city to join the C40 Cities initiative to electrify its bus transport system. C40 Cities is part of the Climate Leadership Group wherein 90 of the world’s greatest metropolises have their commitments to reduce the greenhouse gas emission. An agreement to this extent was signed by the Chief Minister Edappadi Palanisamy this Wednesday pledging the state’s commitment to phasing in aero emission public transport vehicles. The agreement will facilitate the state government to procure electric buses at cheaper rates compared to the conventional buses. C40 will help Chennai in laying a roadmap to achieve 100% electrification of their public transport system through resources, technology and planning. 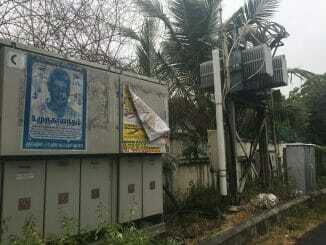 A remote EB office, tardy redress of complaints, dangerous placement of junction boxes — these are just some of the issues that Adyar residents have been fighting, especially after the office was moved to Thiruvanmiyur. Don’t cry, even though the systematic destruction of Chennai’s lakes, rivers and waterbodies by the steady inflow of sewage is something that would stir every thinking citizen’s heart. A poignant photo-essay by two citizen photographers.